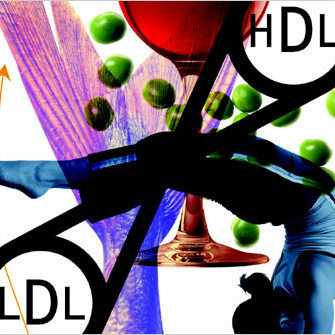 Cholesterol is primarily needed for the body as participate in many biochemical processes. But on the other hand, his excessive increase, i.e. 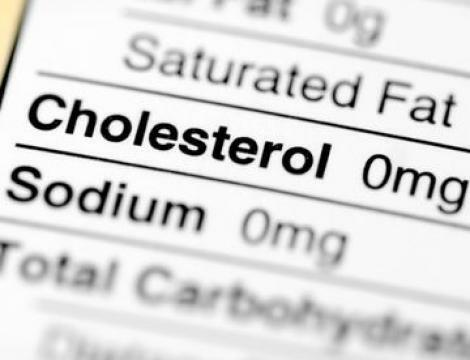 high cholesterol can be harmful and can cause certain disorders and diseases. High cholesterol is a risk factor for cardiovascular disease, as are smoking, obesity, diabetes, high blood pressure and a sedentary lifestyle. People can also inherit high cholesterol levels – a condition called familial hypercholesterolemia, which usually requires medication. 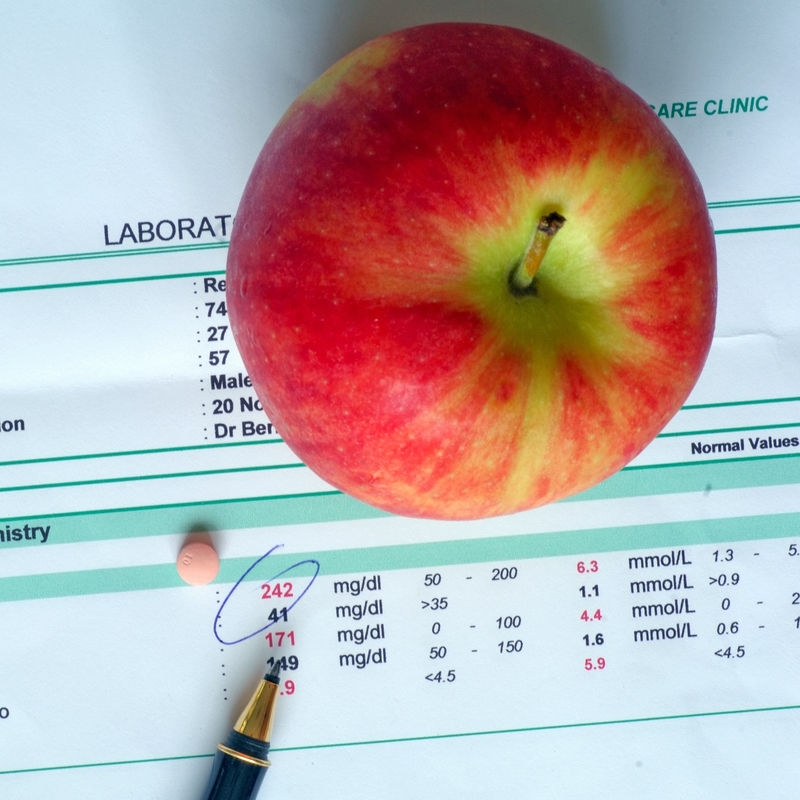 -Apple lowers cholesterol even to 40% if it used regularly. Apple juice is very practical and natural treatment for all who have high cholesterol. Except for cholesterol apples are a boon to the health of the whole organism. The latest research showed that a group of healthy older adults ages 40 to 60 who ate an apple a day for four weeks ended up lowering their levels of LDL — called the “bad” cholesterol because it gums up the arteries — by a whopping 40 percent. -Garlic is a really very powerful “ally” to human health. 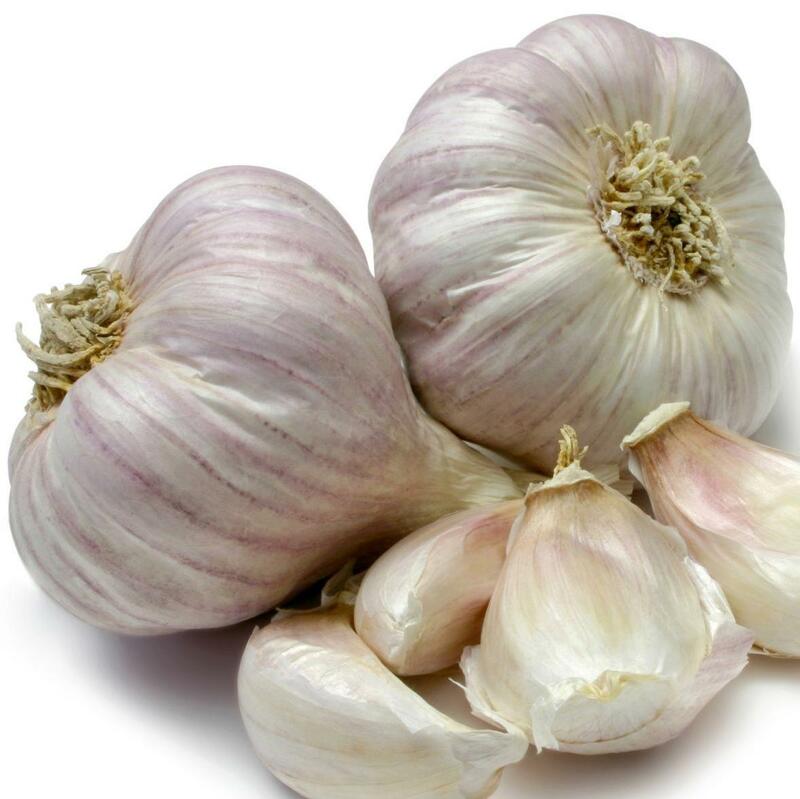 Beside as a natural antibiotic, garlic is a great fighter against cholesterol and can decrease to 11%. If you can’t use fresh garlic, be sure to tell your health care provider that you are taking garlic supplements to lower your cholesterol, since they may interact with certain disease conditions or medications you are taking. Moreover recent studies prove the effect of garlic in improving circulation. Additionally, it seemed that the garlic lowered total cholesterol and triglyceride levels by up to 20 mg/dL. 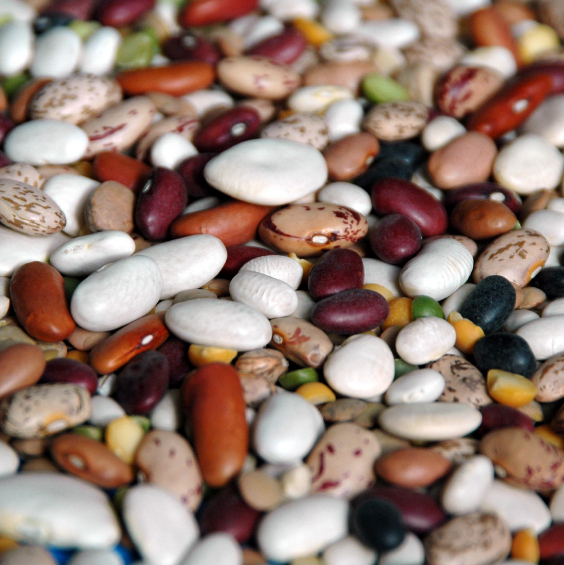 -According to recent research, beans can lower cholesterol by 5-15%, and with its regular use in less than a month. The research in this area is clear and consistent: you can expect to get a 5-15% reduction in your LDL-cholesterol level when you change your diet to include about 1.5 cups of cooked legumes 4 days per week. 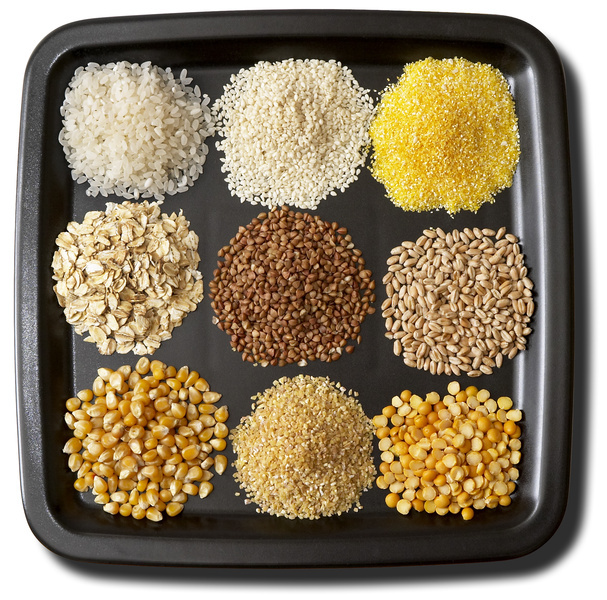 Grains are rich in fiber. Fiber is excellent in reducing the amounts of LDL or bad cholesterol. -Celery reduces LDL cholesterol and gives elasticity of the arteries, which significantly prevent the atherosclerosis, heart attacks and other cardiovascular diseases. According to researchers at the University of Chicago, celery reduces cholesterol levels by as much as 7 points with as little as 2 stalks a day. 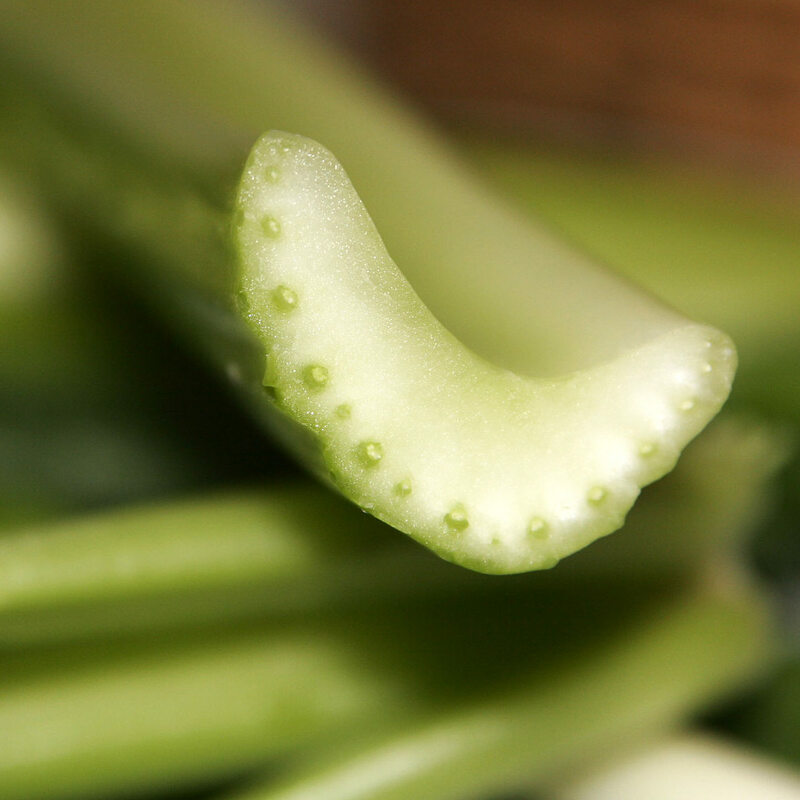 Celery also aids in increasing bile acid secretion which helps to remove cholesterol from the body.